GoExpedi combines an e-commerce platform with an innovative supply chain model and is re-inventing industrial supply. 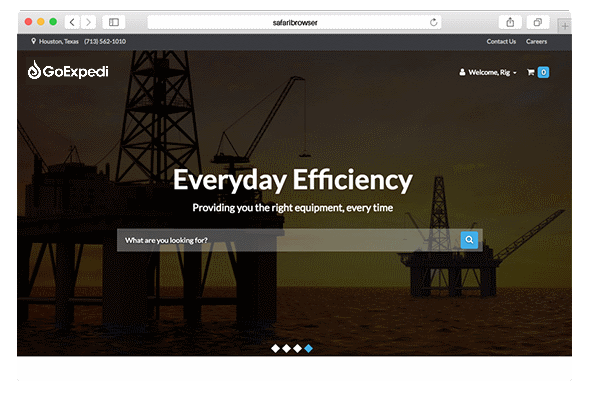 Initially targeted at the North American upstream O&G drilling market, GoExpedi is providing customers with an online procurement platform that allows for fast, error-free, rapid procurement of critical parts to keep operations running. 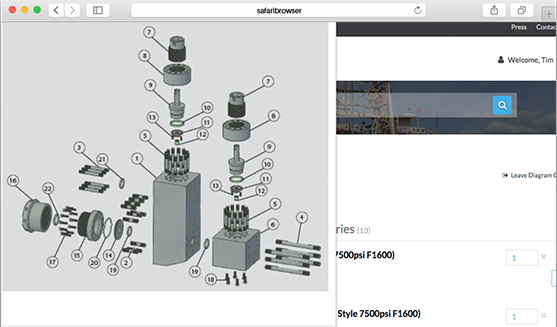 We offer interactive schematic diagrams allowing easy ordering of complex parts, transparent pricing from a variety of manufacturers, and product performance data based on in-field use. With our innovative supply chain and use of technology, we procure parts when ordered, and for critical parts, have manufacturers place consignment inventory in their facilities – keeping it off our books and allowing us to deliver a strong value proposition at low cost, typically 25% less than established players. 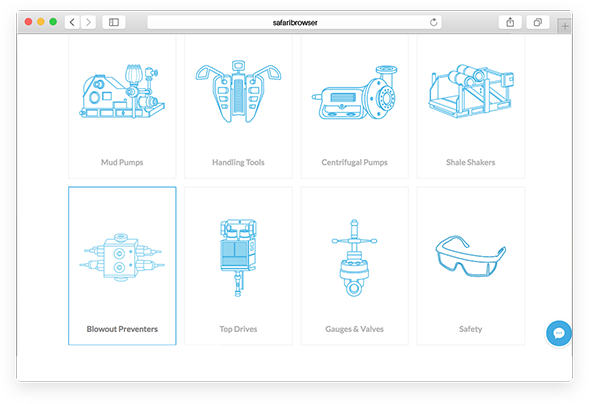 Interactive schematics, access to experts and database-powered intuitive product navigation ensure the right parts are ordered. Suggested products, spending reports and custom reports provided to maximize purchase efficiency and provide valuable information. From product search to order tracking our transparent process alleviates the need for followups.